It’s time to dust off your Soviet kitchen gadgets! Russians are big fans of sweet things, especially pastries. If you visit the country you should definitely try the wonderful treats on offer from easy to make donuts to complex pies stuffed with everything under the sun. But of course, homemade desserts are the best. Waffles are a popular dessert in Russia and many people associate them with their childhood. What makes them so special? First of all, Russians like thin, soft waffles – over here you will struggle to find the thick Belgium variety covered with layers of jam and chocolate. 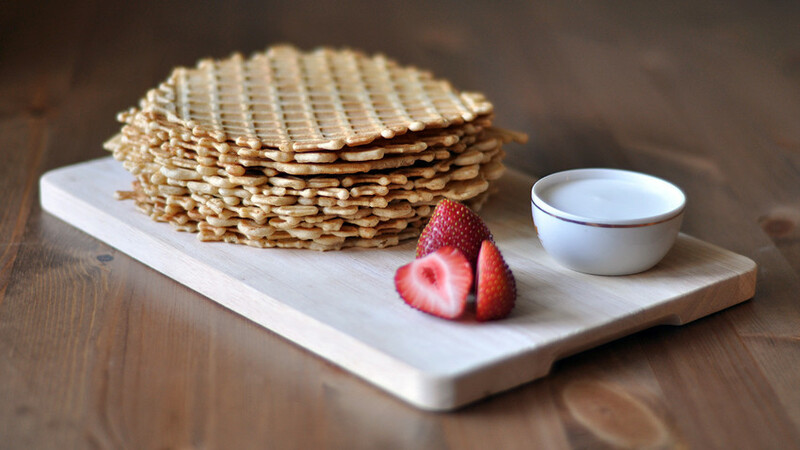 Russian waffles are less sweet and they’re often used as a base for other desserts. For example, if you coat several waffle layers with praline and glaze them with chocolate you’ll get the typical Russian waffle cake. If you roll warm thin waffles and fill them with boiled sweetened condensed milk – you’ll get the favorite (and totally delicious) dessert loved by Russian kids. And don’t forget about ice cream. You’ve eaten ice cream cones thousands of times, but have you ever tried ice cream in a waffle cup? It’s one of the most beloved ice cream desserts in Russia. 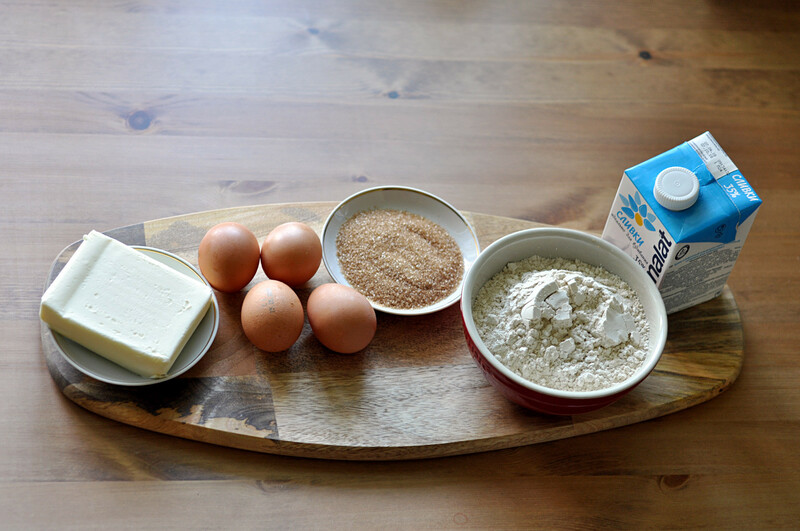 No matter what kind of waffles you prefer, you should have a crack at making the following recipe, because you are guaranteed to like it, and you only need a few simple ingredients: Butter, flour, sugar, and eggs. 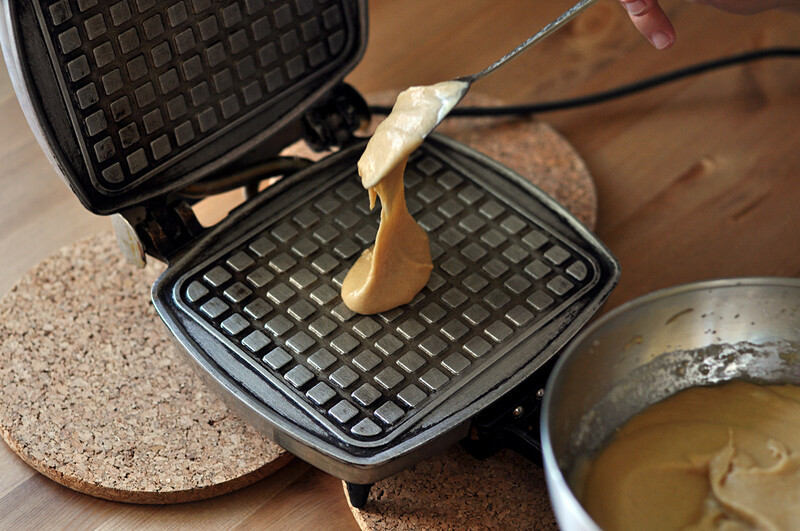 The only thing you need is a waffle iron. Don’t have one? Don’t give up. Just ask your Russian friends: Someone will almost certainly be able to help. You’ll be surprised, but many Russians still keep (and even use) Soviet gadgets for cooking. Vintage pelmeni maker? Yes please. An old pan for baking sweet nuts? Right here. Among other interesting gadgets include weird coffee machines, steamers, hot juice makers, pip removers, and many other things which have more ambiguous purposes. And what’s even more surprising is that some of these gadgets were made in unexpected places. 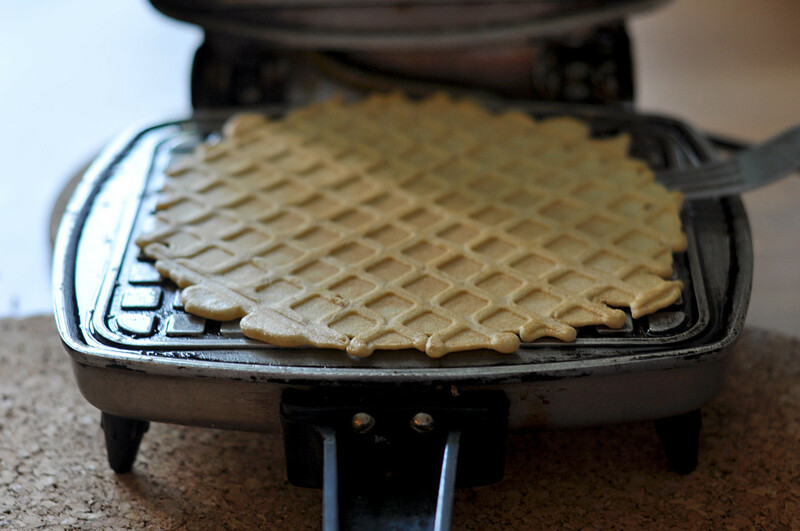 The waffle maker used for this recipe was produced in the Buryat locomotive car repair factory. No kidding. It was made almost 30 years ago but still works like new. So dust off your kitchen gadgets and let’s get going. 1. 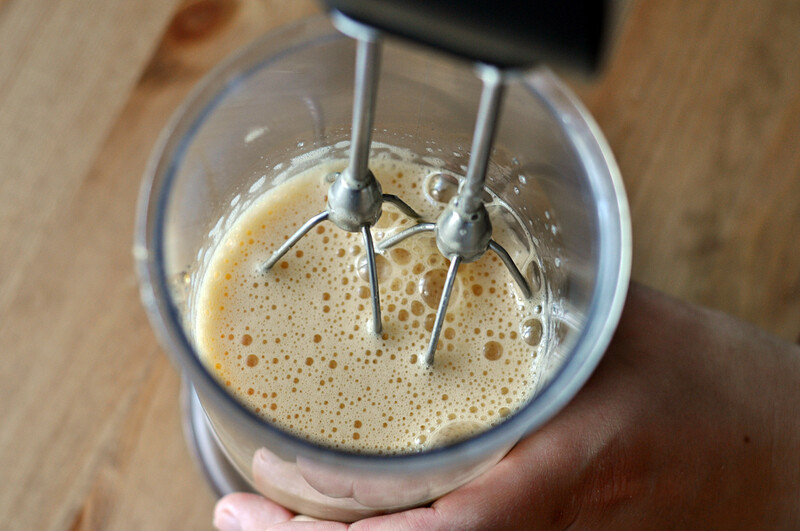 Take a mixer and whip the eggs with the sugar. 2. 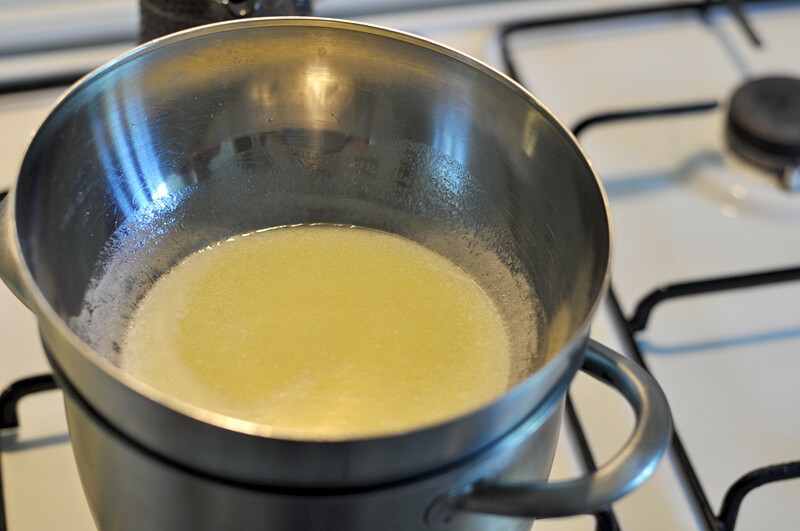 Melt the butter in a bain-marie. It should be liquid, make sure it doesn’t boil. Cool to ambient temperature and add to the eggs and sugar with a pinch of salt. Continue mixing. 3. Add the flour and baking powder. 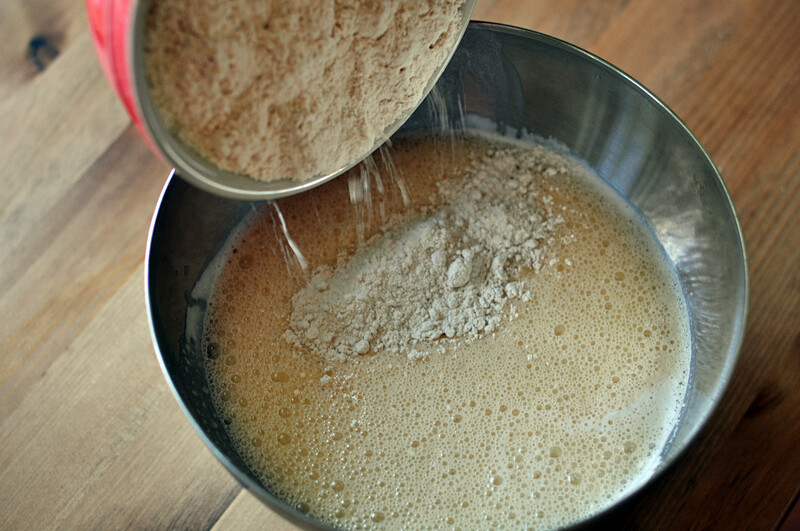 The dough should be liquid, so you may need even less flour. If the dough is too thick, add another egg and stir. The dough should not have lumps. 4. Heat the waffle iron. The old Soviet device is heated for approx 10 minutes and makes a specific sound. As soon as it becomes hot, grease it on the inside with vegetable, coconut, or olive oil. This only needs to be done once. Despite the fact that the dough already contains a whole pack of butter, waffles will stick without the grease (trust us). 5. 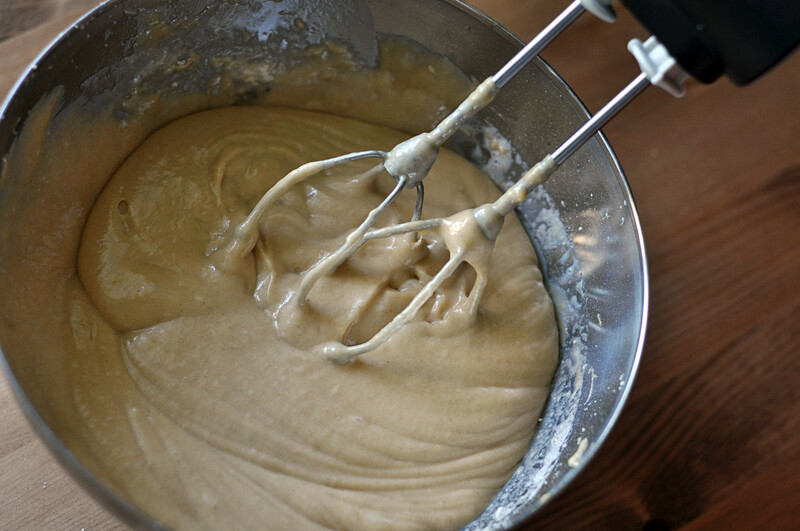 Put a tablespoon of dough in the middle of the iron and close for 50-60 seconds. The main thing is to take them out before they burn. 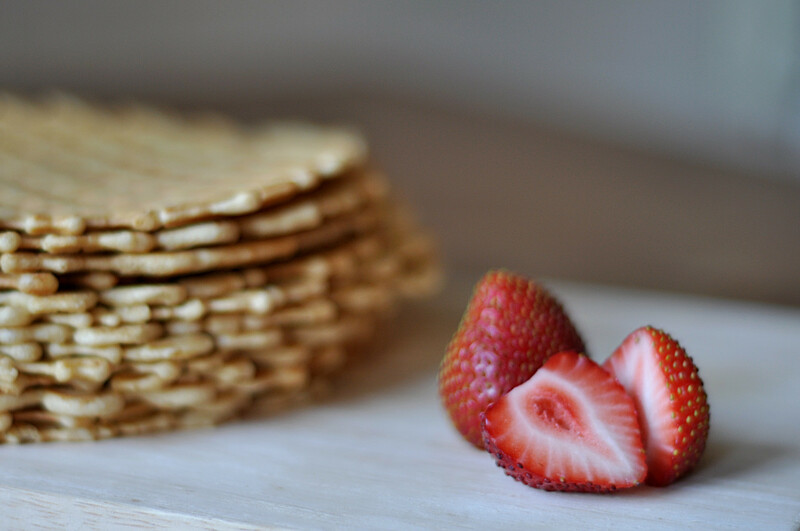 If you want to make waffle tubes, use less flour: The dough should be very loose, like pancakes. Roll them right after taking out of the iron while they are still hot. Put the filling in when they have cooled down. 6. For the sauce, whip the cream until it thickens. Easy. Serve your waffles with the whipped cream and decorate with your favorite berries.